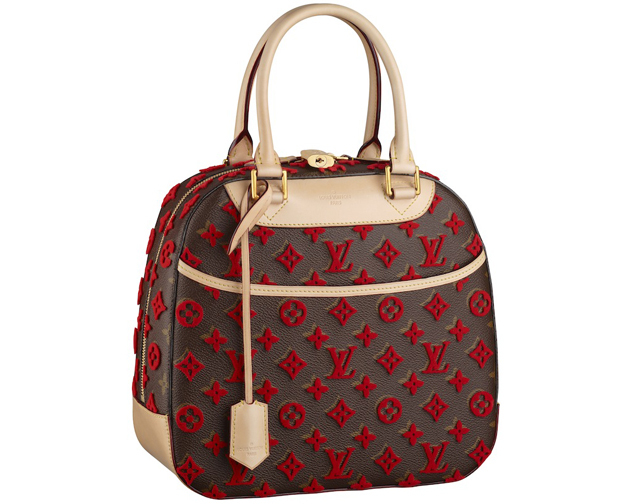 Are you passionate about Louis Vuitton handbags, but never could save enough money to buy one? This is one of our most common dilemmas. 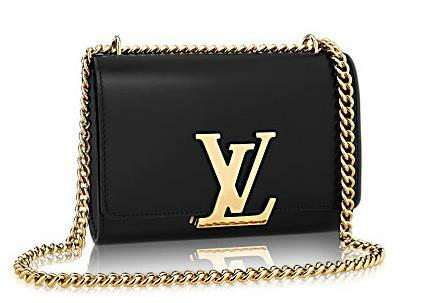 Why should we spend all our savings on a beautiful bag carrying an expensive brand name when we could buy an identical looking replica for far less money? Learn how to find the perfect copy of your favorite purse and make sure that from now on you will always acquire the bag you were craving for. 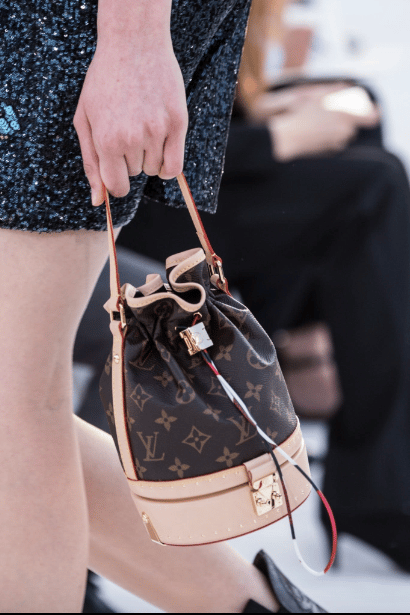 From my point of view, Louis Vuitton is a real pioneer in the field of inventing redundant ways of marking its products with the brand name, logo or initials. 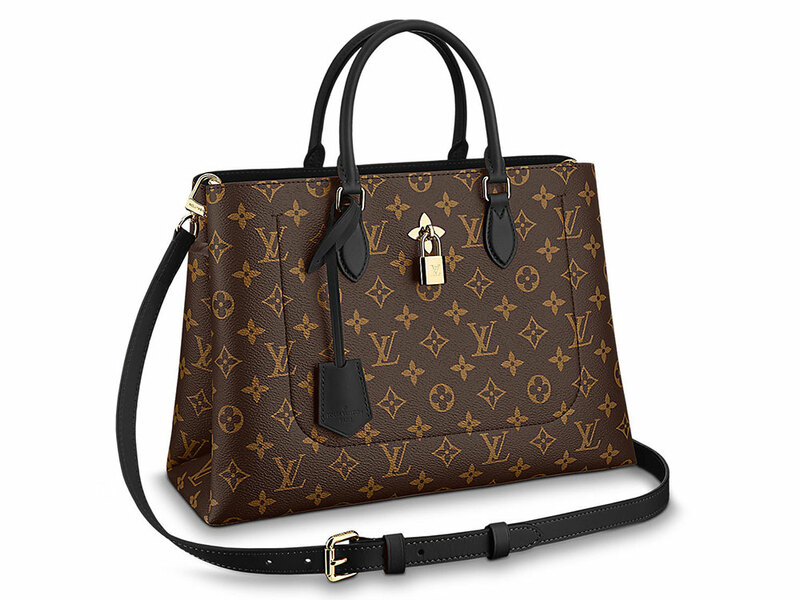 This very important quality is also what makes the LV bags so challenging to replicate. One of my favorite ways of stamping its purses with the company’s credentials is by applying a metallic golden plate on the outside part. This metallic plate contains a very long and complex text: “DEPOSE EN FRANCE ET A L’ETRANGER LOUIS VUITTON INVENTEUR 101, avenue des Champs-Elysees, PARIS”, written on 4 distinctive lines. Another important thing is that it will always be colored in a beautiful yellow gold and the four small screws will be marked with the Louis Vuitton name. So if you are looking to buy a bag that has this marking then make sure you verify it very carefully and that it truly is identical to the original one. 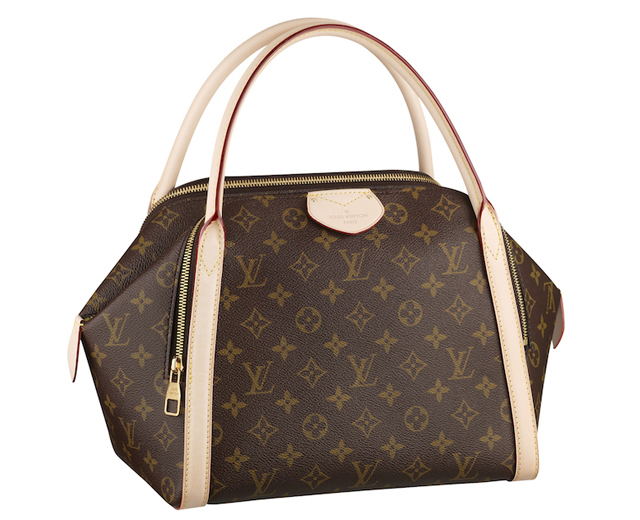 I will compare two pictures of the same Louis Vuitton model, one being the original bag and the other just a replica. You will notice from the start that the gold color is quite different. The replica has more of a rose gold color while every reference I found about the original LV metallic plate says that this needs to be yellow gold. Next, the wavy line should end with a complete and ascending curve whereas on the replica this final ascending curve is incomplete. And the most noticeable difference is the font and stamping of the text. The letters look very different in all ways. These have a whole other thickness, proportion and spacing. The overall aspect of the metallic plate is the one of an obvious fake one and it ruins the entire bag. When considering buying a replica purse, you must know what to expect. Indeed, the price is affordable when comparing it to the real thing, but the quality may vary tremendously.